Picadillo to me is one of those classic dishes that comes together easily and gets better the longer it sits. 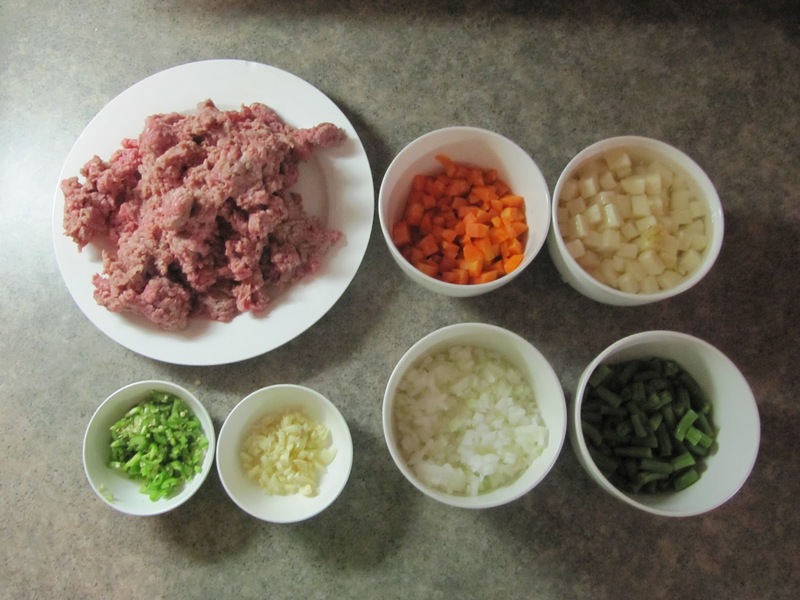 There are many variations but typically it is a combination of ground (or chopped) beef with diced veggies. Sometimes a few raisins and pieces of hard-boiled egg are thrown in as well. For my picadillo I decided to combine ground beef with carrots, potatoes and green beans. I chose not to go with raisins but I will be adding an egg later on. To begin I sauteed onion, garlic and chile serrano until the onion became translucent. 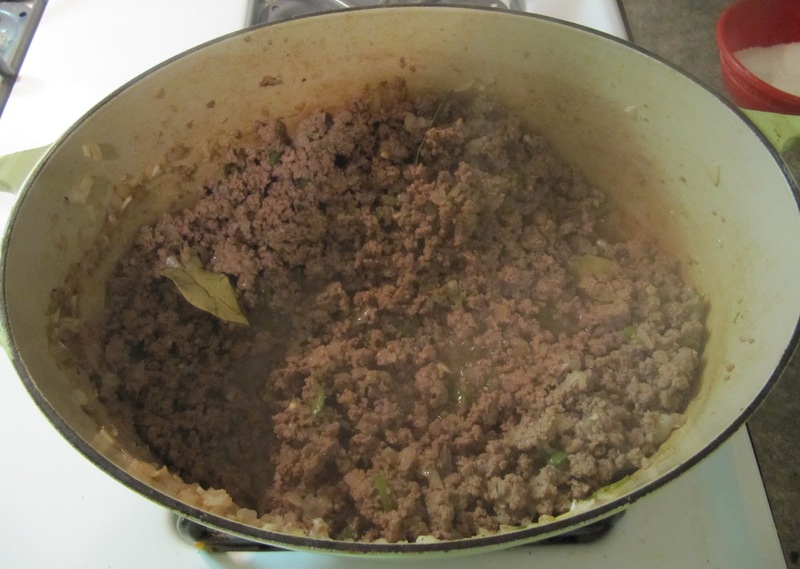 I then added the ground beef. 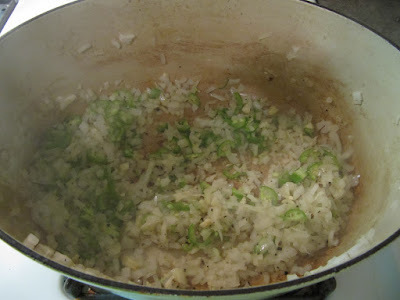 After the beef browned, I added the vegetables. I cut them all relatively small so they could cook more quickly. I threw the potatoes in a bit early but soon after I added the carrots and green beans. I lowered the flame and let the beef sit for a bit while i combined a spice mix. I wanted to add some additional flavor to the picadillo, so in a small bowl I combined ancho chile, cumin, mexican oregano, salt and pepper. 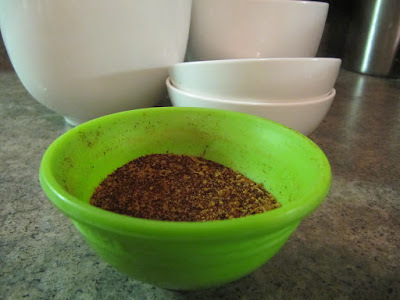 These spices added warmth and smokiness to the beef. I allowed everything to cook together for a few more minutes. 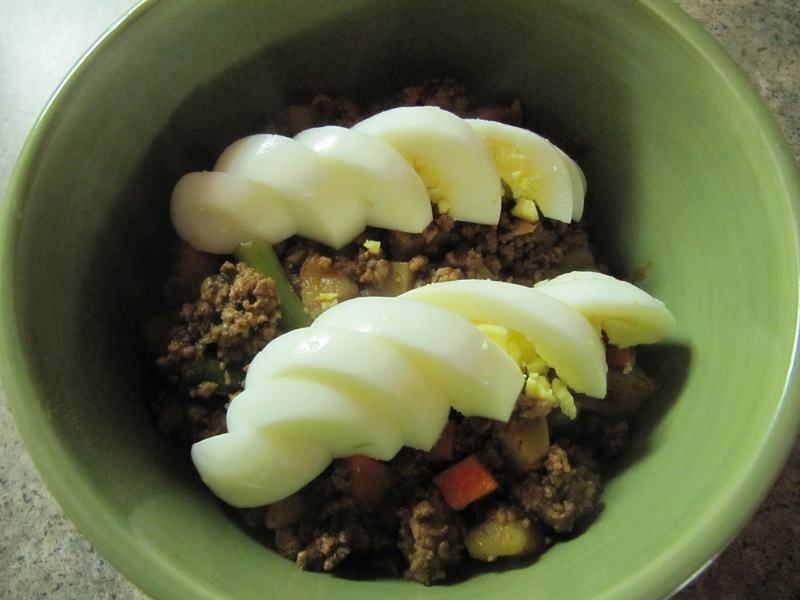 I served the picadillo in a bowl with sliced hard boiled egg. Normally the egg is mixed in with the beef but the egg on top adds a nice touch. I served with warm tortillas and dinner was ready. The leftovers the next day were just as good if not better, so it is best to make a large batch!